Check out Meizu 16s specifications full, price in US/UK/Canada, Pros and cons. Meizu has planned to unveil all-new 16s after the success of Meizu 16. 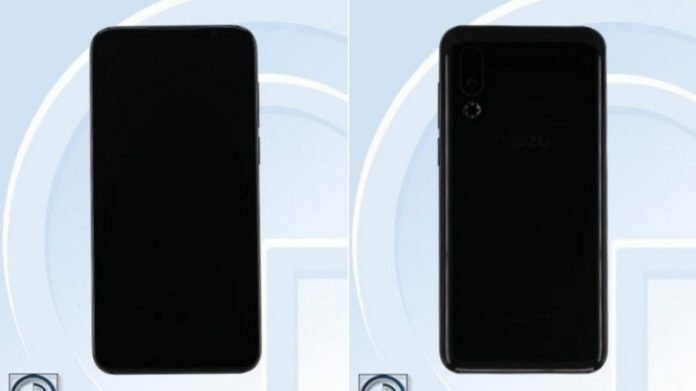 All new Meizu 16s was spotted passing through TENAA, the Chinese official telecom regulatory. On the official site, it comes with M971Q model number. Going through the Meizu 16s specifications, the device comes with the 6.2-inch notch-less display. It has got dual rear camera setup positioned vertically on the left corner. According to TENAA listing, it comes with 3540 mAh battery and an LED flash. Under the hood, it comes with Snapdragon 855 SoC with 6 GB of RAM and 128 GB inbuilt storage. 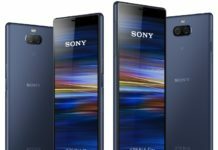 It runs on Android 9.0 Pie out of the box. 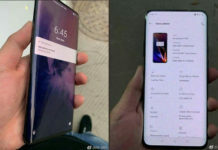 The device is expected to get the Android Q update in future. As of now no word has been said on the Meizu 16s price but its expected to be $450.